Jet-lagged. Ugh. Should go to sleep, but just not really in the mood. 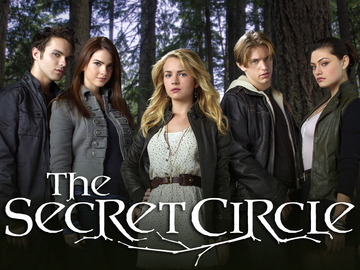 I just caught up on the Secret Circle. Anyone else watching that? It's so good! Or maybe it's just up my alley. It's about teenage witches, not sure what's not to love here. Either way, I'm loving it! I always find it weird that when I go to the US I can see a whole bunch of new American TV, but then when I come back to the UK, there's new American TV shows that I didn't hear about in the US. I guess that's to be expected. I forget how big America is and how much TV there is. It's seriously unreal. If only we could do something about the constant commercials! Tonight I've got two of my musings to share with you. 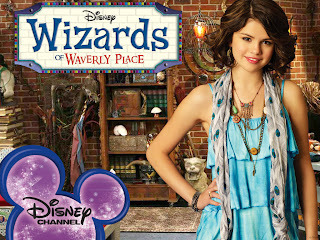 Which brings me to Selena Gomez, who stars in Wizards of Waverly Place. I just have been enjoying this song by her, so wanted to share it. That wasn't very subtle, was it? So I'm back in the UK and kinda missing having a car already! Well, not too much. I really enjoyed walking to work, walking home was tiring tho! But if I had a car, I'd be tempted to go to this stargazing event at the Rollright Stones: http://www.bbc.co.uk/thingstodo/activity/stargazing-at-the-stones/occurrence/50431 In reality, I might not enjoy the cold as much as the idea of it! Seriously, how cool is that? I love stargazing. I saw the moon on the morning of Friday 13th as I was catching the bus to Oxford at Heathrow. Yes, I actually landed before sunrise. I guess it was a weird and long day. 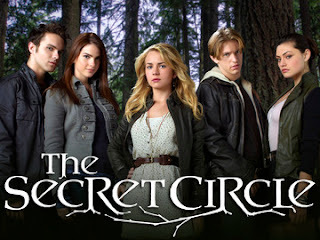 I know I'm rambling, but I can almost connect the moon and night sky observations to Selena Gomez (ya know, Selene was a goddess of the moon in mythology), and the Wizards and magic tie into the Secret Circle. 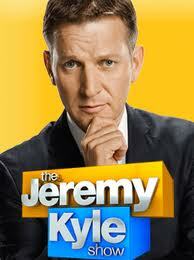 I guess I'm just outta place with my Jeremy Kyle. I should probably stick to the beauty reviews. 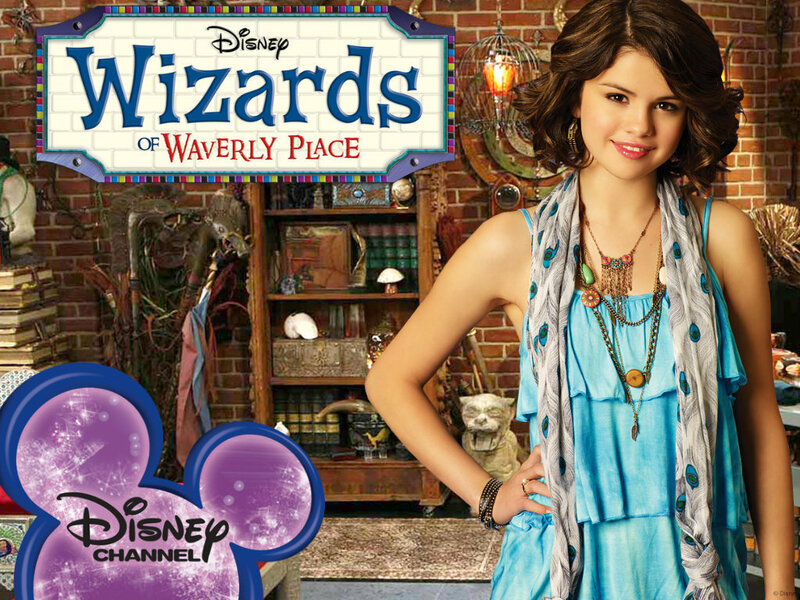 PS Have to point this out - I dig how both men and women are wizards in Wizards of Waverly Place, and both men and women are witches in the Secret Circle! Anyone else feeling that? Maybe it's just me!